Happy Fourth of July! | Hey nerds! 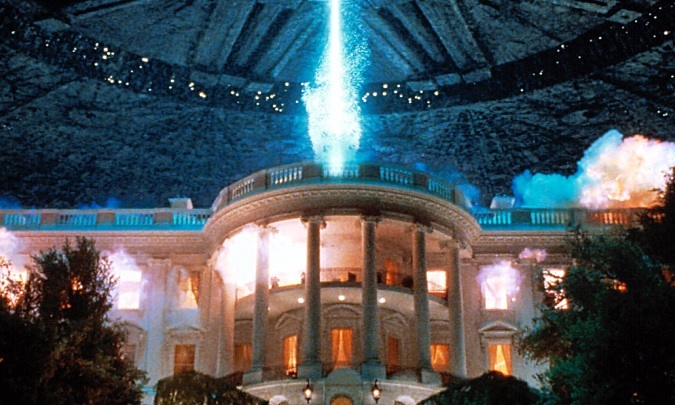 Is this a good time to mention I’ve never seen ‘Independence Day’…?